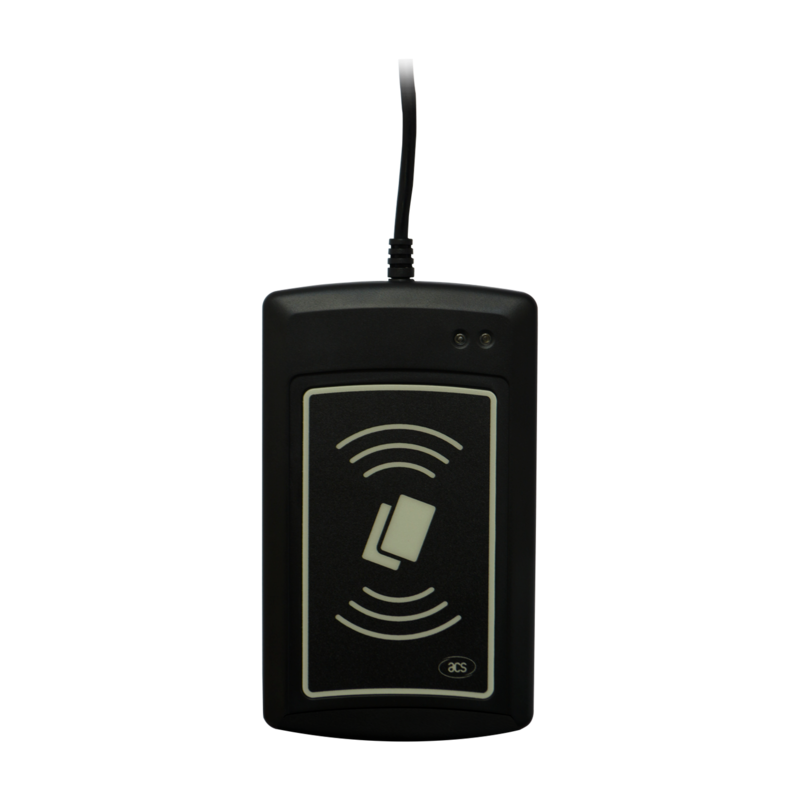 ACR1281U-C2 Card UID Reader is a contactless card reader that automatically and efficiently gets the Unique Identifier number (UID) of any ISO 14443 Parts 1-4 Type A and B-compliant contactless card. 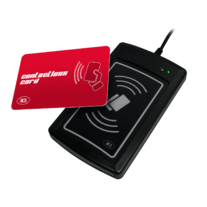 When presented with a contactless card (such as a MIFARE card), the ACR1281U-C2 retrieves the card’s UID and automatically returns it to the PC. The reader enables output of the UID directly to any editor, e.g. Notepad, MS Excel, MS Word, etc. 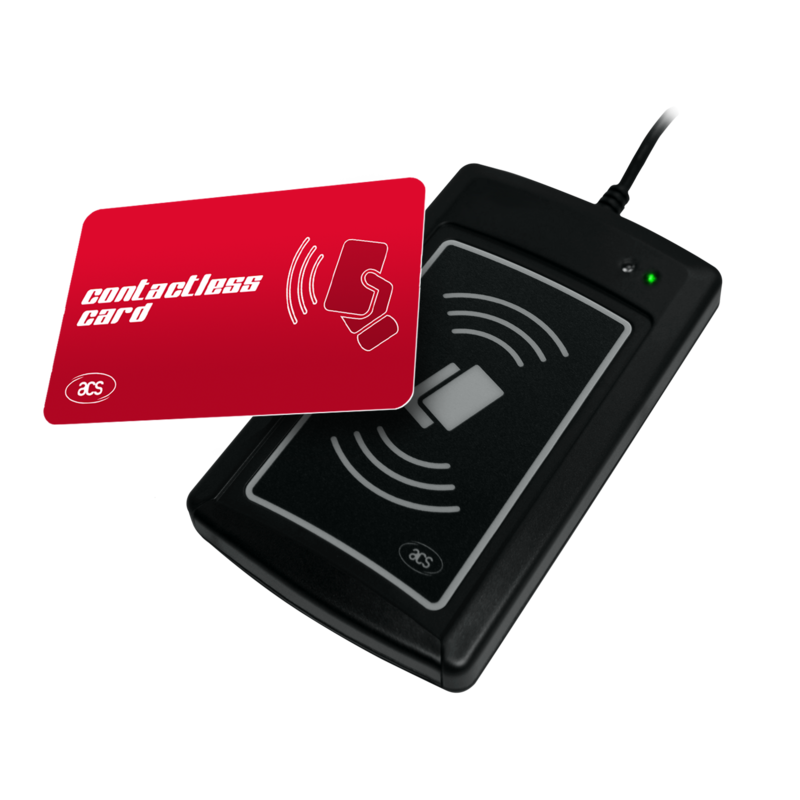 With the UID, cardholders can be identified correctly in different applications, such as identity verification, time & attendance, and access control. 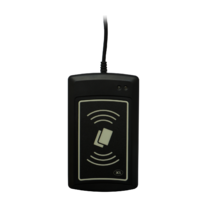 ACR1281U-C2 also has an anti-collision feature that ensures only one card is accessed when multiple cards are presented simultaneously. 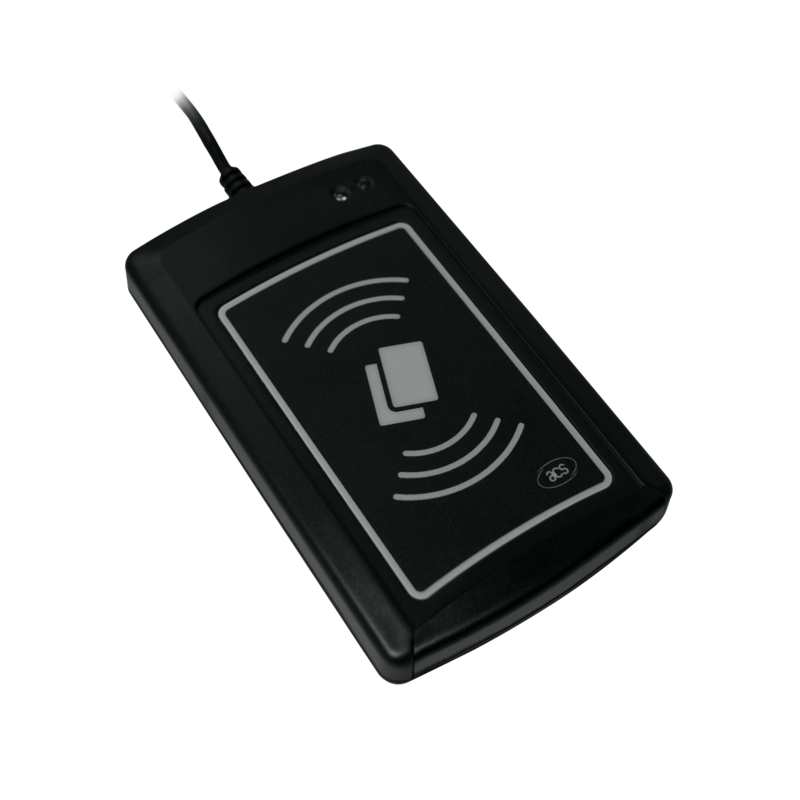 Because ACR1281U-C2 Card UID Reader is compliant with the Human Interface Device (HID) standard, it reduces driver installation issues during integration into PC environments. 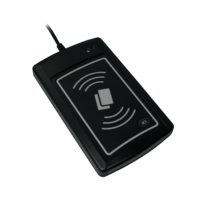 It can support most operating systems, including Microsoft® Windows, Linux and other embedded systems.